Please contact me regarding the 2006 Utility 53X102 - Listing# 650498 for sale at TruckerToTrucker.com. Take a look at this 2006 Utility 53X102. It is Listing# 650498 at TruckerToTrucker.com. 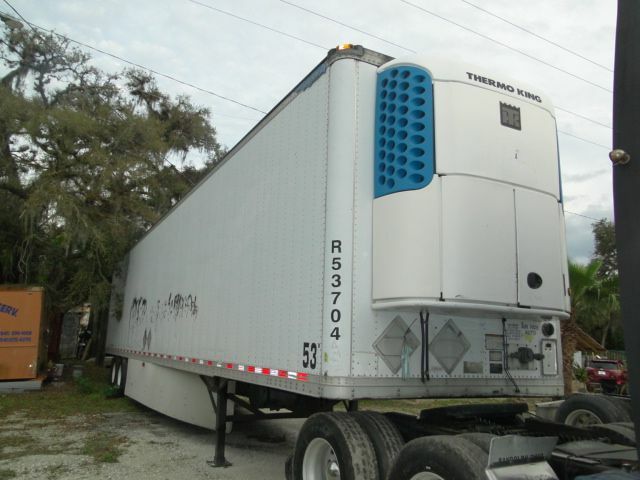 2006 UTILITY REEFER TRAILER 53X102, NICE TRAILER RUNS GOODS,CALL FOR MORE INFO AT 8632650366 OR 863840-3943 WE HAVE MANY QUALITY USED TRUCKS,FLAT BED TRAILERS,REEFER TRAILERS, AT A VERY REASONABLE PRICE,WE HAVE FINANCE FOR ALL TYPES OF CREDIT.